Still on the lookout for a long sleeved maxi dress? well look no further! 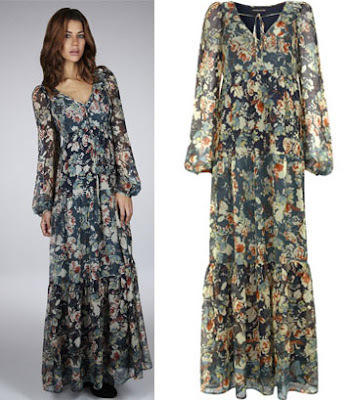 Warehouse have this beautiful boho-style floral maxi dress on sale at the moment on their website - reduced to £50! Click here for more info and to buy now before it sells out!